Reliable Airport transportation service you can trust for on time pick up and delivery. 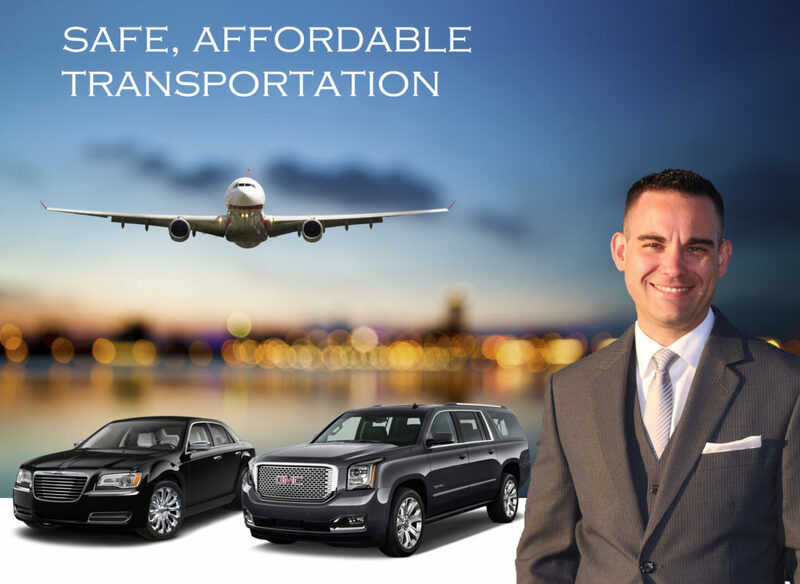 Allied Limousine’s reputation is built on being the area’s most reliable airport transportation pickup and drop off service. Whether you’re going on vacation or just getting into town, your arrivals and departures will be made much simpler thanks to our knowledge of Philadelphia International Airport, Newark International Airport and John F Kennedy International Airport. Traveling with a big group? No problem. Our fleet of vehicles, such as cars, SUVs, buses, and mini coach bus all driven by our highly experienced chauffeurs will ensure that you reach your destination safely and on time. All we need is your flight details, and we can handle the rest. Our drivers will meet you in the arrivals lounge or curbside, according to your preference, to assist you to your waiting car and help with loading your luggage. 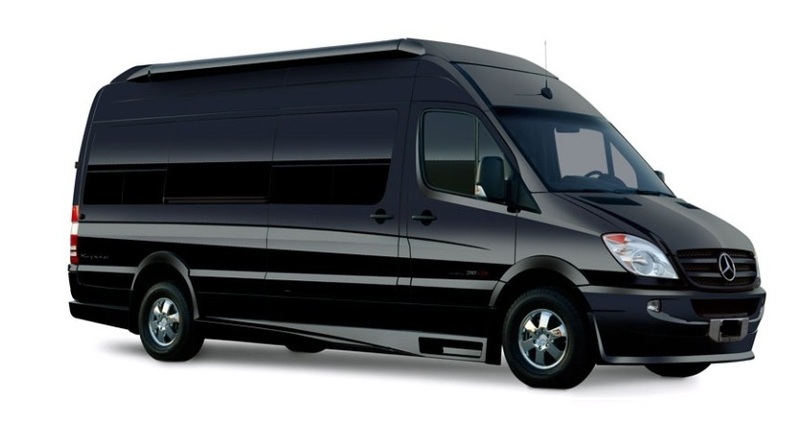 Allied Limousine provides the most reliable Airport Transport Service in the PHL area. With four generations of experience, Allied Limousine is committed to providing you with safe and reliable first-class service. Whether you are in the area for a business meeting or for a personal trip, our professional chauffeurs will drive you anywhere safely, on time, and in style. Don’t be left waiting in a long line at the taxi stand at PHL, EWR or JFK or waste time trying to navigate the public transportation options at each Airport, schedule an Allied Limousine ride so you can quickly and conveniently get where you need to go. 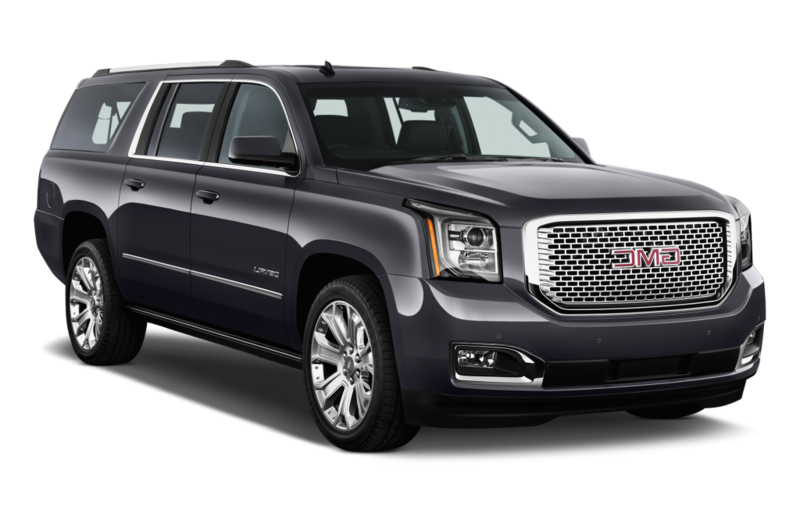 Take the stress out of Philadelphia, Newark or JFK airport transfers. Our staff and drivers will track your flight and automatically adjust your pickup time based on your actual arrival time. We provide your driver’s contact information so you can connect directly at any time. Driver’s will reach out the day before for early AM pick ups and confirm details of your trip.